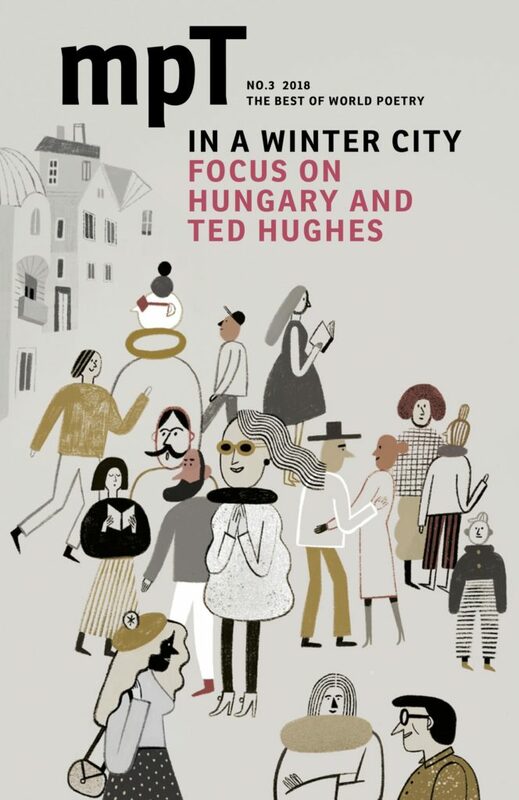 MPT’s autumn issue ‘In a Winter City’ marks the 20th anniversary of our co-founder Ted Hughes’ death, with responses to his translations by Tara Bergin, Zaffar Kunial and Polly Clark. We also fulfil his plan to have a Hungarian focus, with new translations of work by Krisztina Tóth, Agota Kristof and András Gerevich, as well as Margit Kaffka’s forgotten feminist masterpiece ‘While We Wait for Sunrise, 23rd May 1912’. Also in this issue: a stunning translation of Simone Atangana Bekono by David Colmer, poems by Mona Arshi after the Mahabharata, and Chris McCabe brings Villon into the 21st Century. All this and more in the groundbreaking magazine dedicated to poetry in translation: for the best in world poetry read MPT. Dzifa Benson, Am I Just a Traveller Who Writes Poetry?